ESD Polyurethane Top Fit gloves is considered one of the most demanded products that we are offering in bulk as per the requirement of our coustomers. 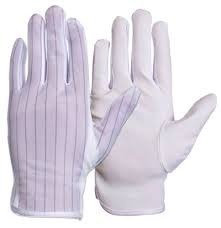 These gloves are finely procured from the reliable dealers of the industry and highly appreciated in the market all over the country, these glove are filnely coated and finely finished that makes them more popular. all these items are onbtainable and reasonable price. 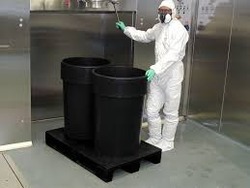 typically used in pharmaceutical/ bio tech / medical devices cleanroom. 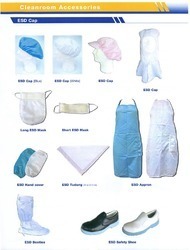 we offer high quality ESD shoe coover. our Antistatic ESD shoe coverare widdly use in electronic industry to protect contamination to the products and the personnel. 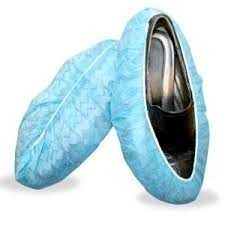 our ESD shoe cover are made from pure natural latex .